How Much Does Spocket Cost? 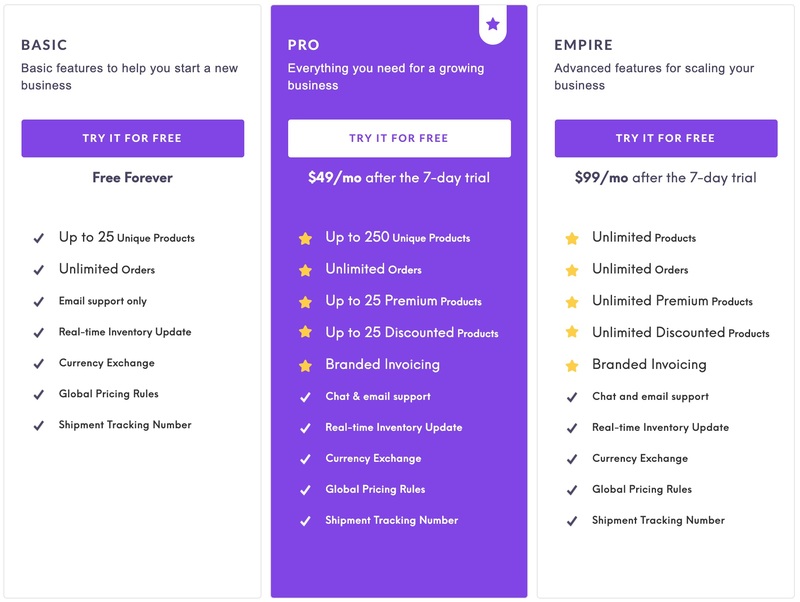 The Pro plan is our most popular plan, since it is perfect for those who are committed to establishing their drop-shipping store and want to experience all the features that Spocket has to offer. If you are a supplier/maker and want to post your products for sale, Spocket is 100% free for you. Find out more about the requirements and benefits of joining Spocket as a supplier here!